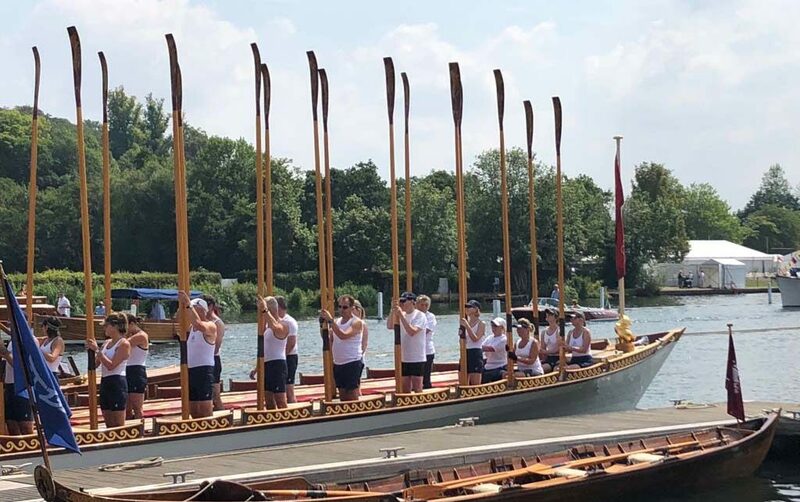 On Saturday 21st July 2018, Henley Rowing Club was invited to send a crew to row the Gloriana along the Henley Reach as part of the display at the Traditional Boat Rally. The club was grateful for the opportunity and would like to thank Matthew Gordon and the Gloriana Trust team for giving us the opportunity. The crew on board the Gloriana for the row past comprised mostly masters rowers as our juniors were competing internationally and at the national championships over the same weekend (see the report here). Many of the rowers on board Gloriana were new to the sport having completed our successful Learn to Row courses. The masters squad has grown over the past 5 years through the Learn to Row courses. 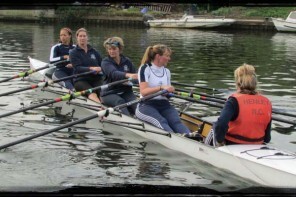 Rowing provides an opportunity to learn a new skill, keep fit and make new friends. 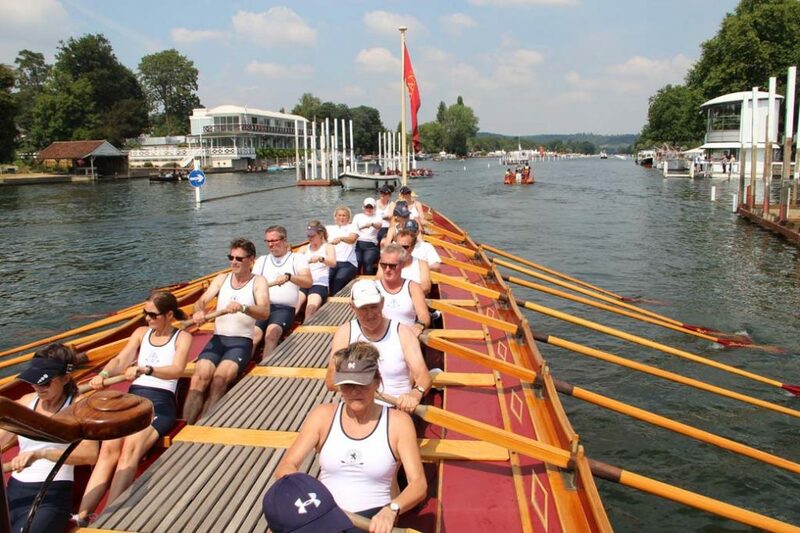 The members train throughout the year and compete in local regattas and at Championship level or row recreationally just for the pleasure of being on the Henley Reach – the ‘mecca’ for all rowers. 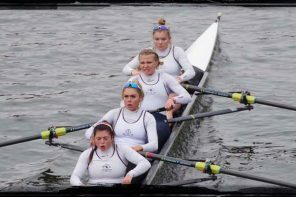 More information about the learn to row or the rowing sections is on our web site.